Summer is coming and it’s a great time to encourage art exploration. Creative play is what summer is all about. 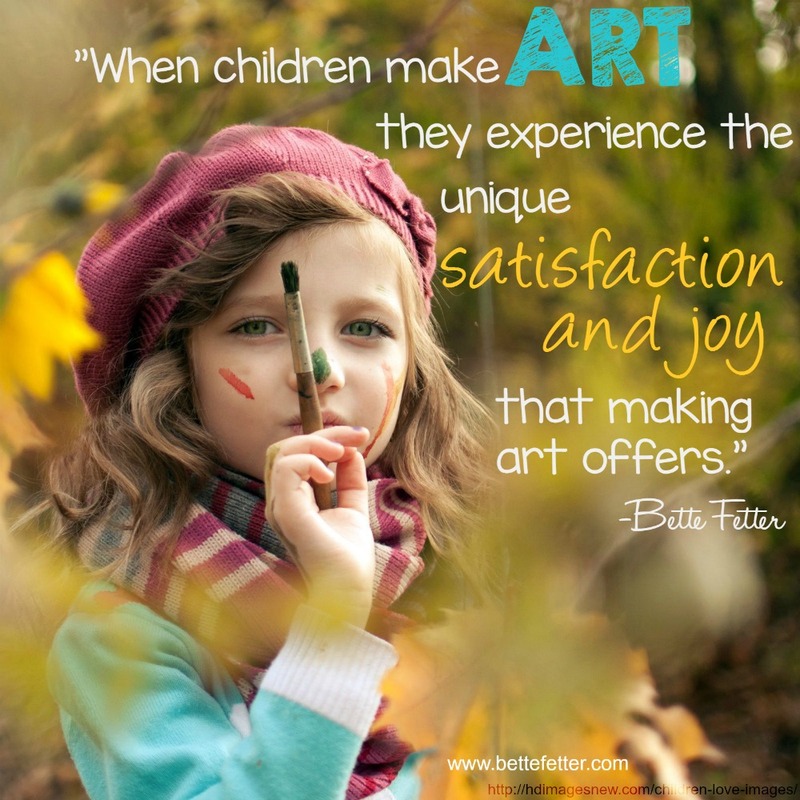 Art also requires very little to get started, just get some pencil, paper, markers, paint, watercolors and let the kids loose to discover how wonderful making art can be.